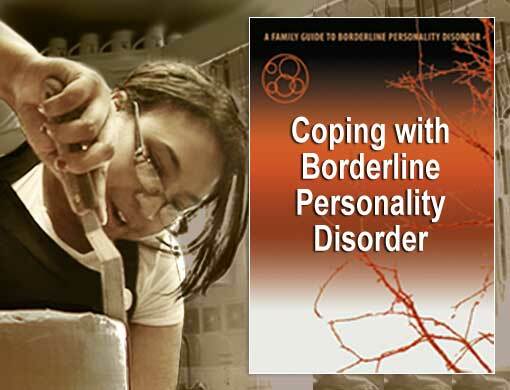 BPD affects not only the people who have the diagnosis, but everyone else in the family as well- particularly parents, siblings, children, spouses and partners. However, with proper treatment and good family support, many people can and do recover from BPD. Coping with Borderline Personality Disorder. 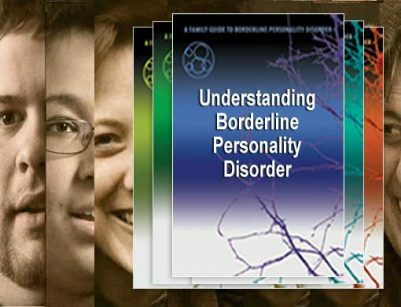 This program, the last in a series of five on Borderline Personality Disorder, shows how family members play a vital role in the outcome of the person who has BPD. 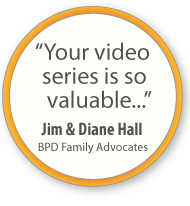 Family members describe how education and support programs brought about positive change in their lives and in the lives of their loved ones who have BPD. Open and honest conversations about the role of family illustrate how relationships that have been disrupted by BPD can be repaired and restored.